British Airways and Qatar Airways are currently battling it out at the moment with a couple of promotions which may just be worth your while. Here's my round up of the best deals floating around the inter web this week. Just like a furniture show room, British Airways have another sale on offer. But don't get too excited as the prices pretty standard for a BA sale (check them out here). Something that is a little more exciting is the current offer of 50% extra Avios when buying them through British Airways. I wouldn't normally recommend buying Avios but it might not be all that bad, here's why. This means that if you add the price of buying Avios you would be paying around £1600 for a business class ticket to NYC, a cash equivalent ticket would cost around £1800 in the sale but remember an Avios booking is a fully flexible ticket so worth quite a bit more. This cost could be reduced further if you have a companion ticket, effectively using this would mean 2 people could travel to NYC in Business for around £2000 which is a very good price for 2 fully flexible Business Class tickets to NYC from the UK. 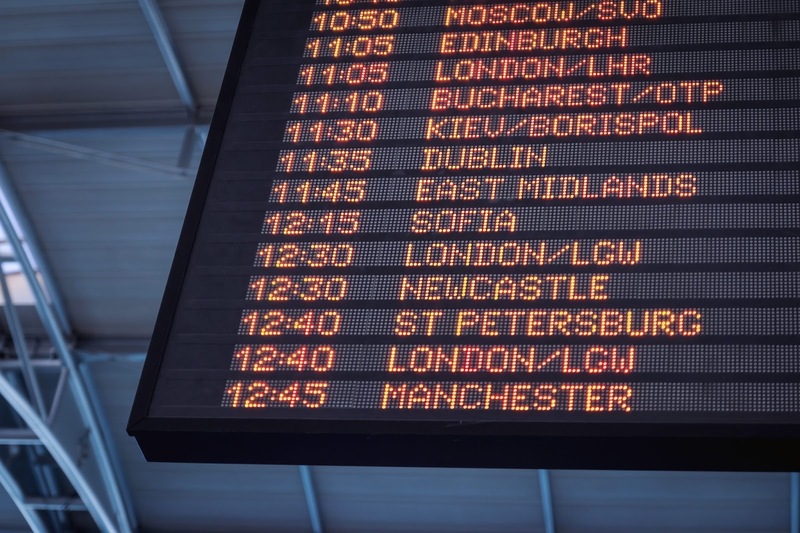 You would also receive free connection flights when booking with Avios points from any UK airport. To find this deal, log into your British Airways executive account and find the buy avios section. A very straight forward deal here, enter the code "ONTHEGO" or click here for the Qatar site to get 10% off all flights when booking on your mobile phone between 21st June and 3rd July. With some decent fares currently running at Qatar (due to their little Middle East issue) you could get yourself a bargain.